Wow I just wanted to do a quick post and let you guys know about a wonderful offer from Nail Polish Canada. Nail Polish Canada emailed me the details for the following offer to the Glymm customers who were recently ripped off. 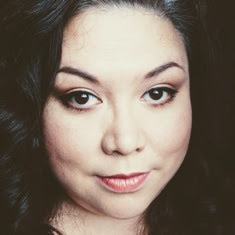 In case you didn't know, Glymm, a beauty subscription service recently folded up shop leaving their subscribers with no boxes, no refund and no real explanation. Metro News article here. 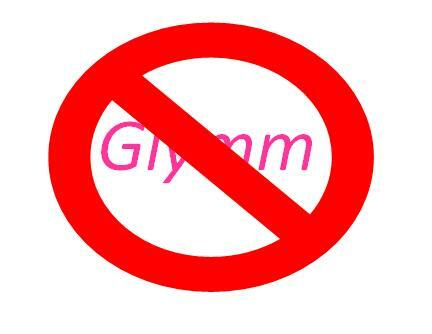 If you were one of those unlucky individuals that were part of the unfortunate Glymm fiasco, all you need to do is email boxmeup@nailpolishcanada.com with proof that you were a Glymm subscriber and they will send you a coupon code for the free box. This is mostly just a way NPC to give back to the beauty community. If you just want the box and nothing else from the site that's fine, you will only pay a $3 shipping charge (or you can add the box to your order and get free shipping). Note: The box is free, you don't need to order anything else. However standard shipping rules apply (basically order $25 of other items and everything ships free or it's only $3 shipping for just the box). Limited quantity available. Can I say OMG? For Audrey is so awesome! It is still one of my all time favorites!!! Thank you Nail Polish Canada! You guys rock!!! Wow, this is so amazing of Nail Polish Canada! I LOVE For Audrey and already have gone through 2 bottles. It's not only he perfect colour but the formula ia amazing. It is still my favorite polish as well! I was just thinking I needed a new one soon. So generous of them! For Audrey is an amazing shade. I thought it was pretty amazing of Nail Polish Canada to do this. I have never seen this before! Will you be taking advantage of the NPC promo? 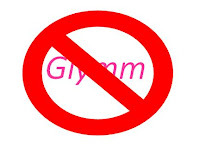 I can't remember if you were still subbed to Glymm or not. It's so awesome of them to do this! But I might get in on the Deborah Lippman promo though. I hope you get it!